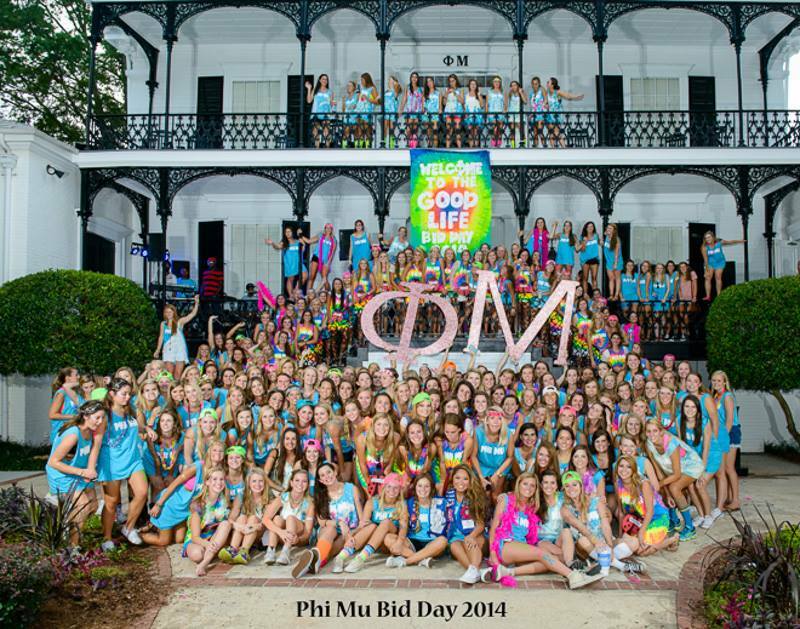 Thank you for your interest in Phi Mu! Fall Recruitment 2018 was a huge success, and we were thrilled to welcome 78 wonderful girls to our chapter last fall. We are so excited about recruitment this year, and we are working hard to ensure that this year is just as successful as previous years. Although the recruitment process can be overwhelming for PNMs, our hope is that upon entering Phi Mu, you feel right at home. 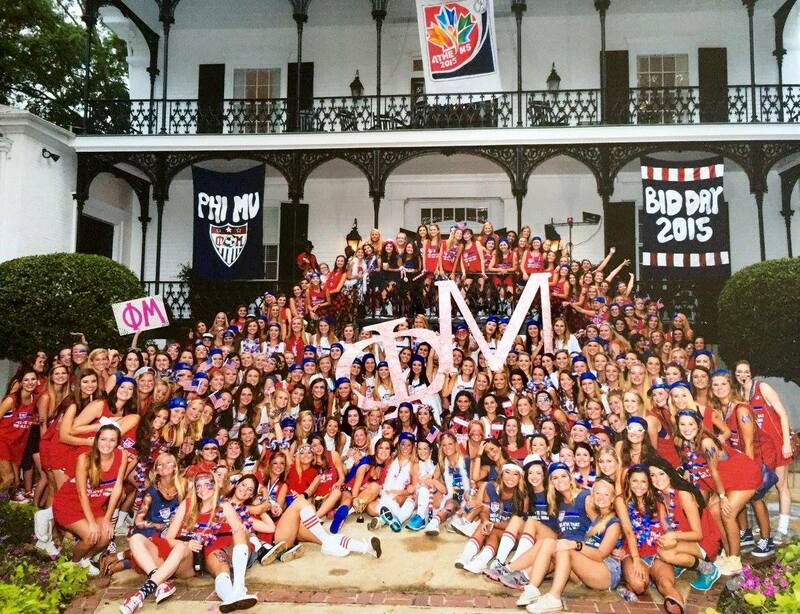 UGA Phi Mu's are from a variety of backgrounds and come from all across the U.S. Becoming part of Phi Mu not only gives members the opportunity to create deep friendships, but also opens doors for members to get involved on campus. 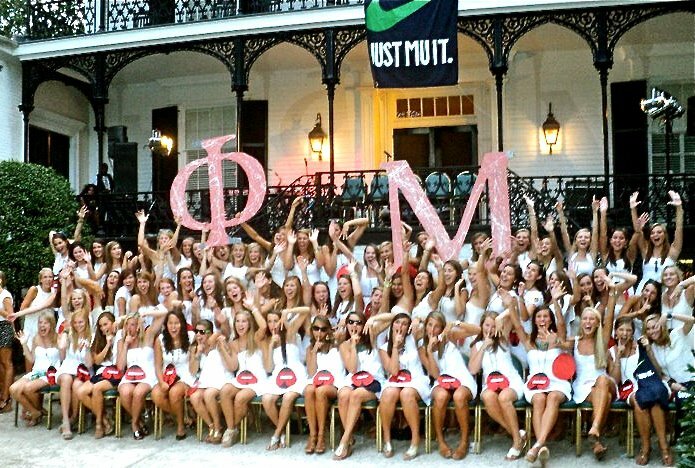 Phi Mu's are proud to carry our name in a variety of campus organizations, clubs, and athletics. Recommendation letters are a great way for us to get to know more about Potential New Members. 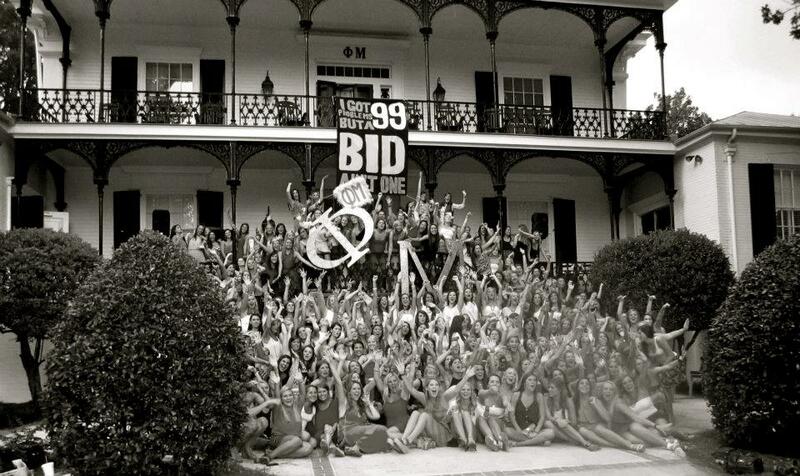 Any Phi Mu alumnae may write a recommendation for you and attach a recent picture if you would like. 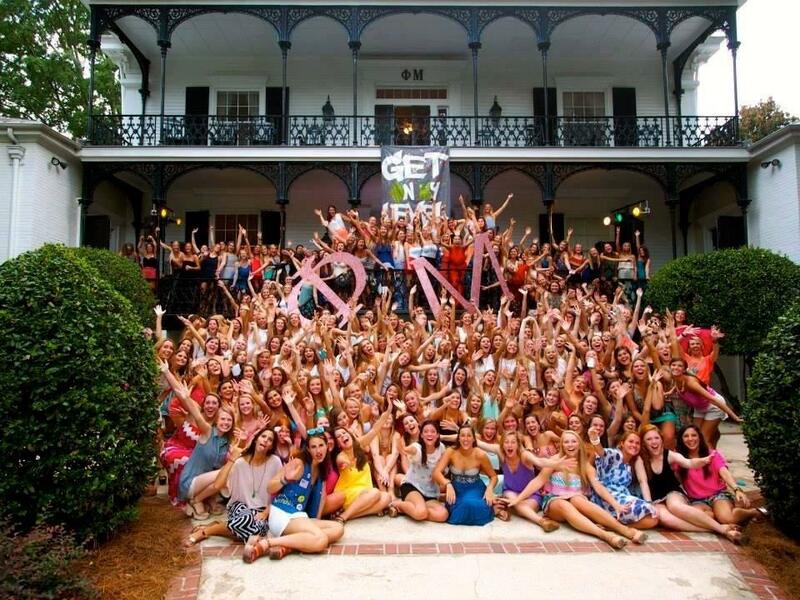 Also, UGA's Panhellenic website is a great resource for frequently asked questions and details about UGA Recruitment. For other questions regarding recruitment, please contact Ansley Gross - Recruitment Chair at acg19657@uga.edu. We look forward to meeting all of you in the fall!